You never know what species of magnificent mushrooms may be growing in your own back yard. Join Jim Barg, former president of the New Jersey Mycological Association, in search of seasonally available wild mushrooms in Mt. Cuba Center's natural areas. 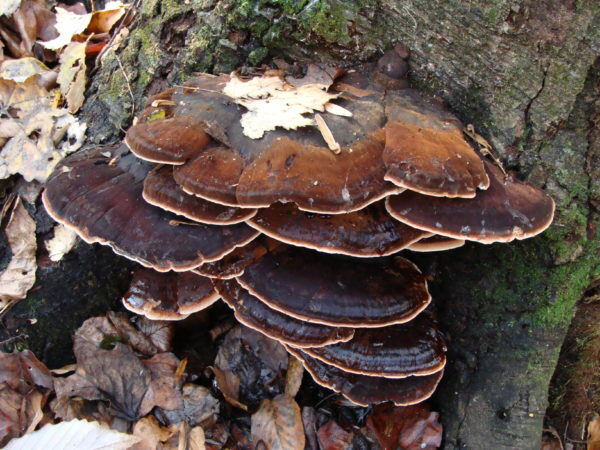 Learn the identifying characteristics of native fungi and the important roles they play in an ecosystem. Dress for the outdoors, bring a water bottle and snack, and wear sturdy shoes for hiking on moderate slopes. Rain date for this class is Saturday, August 10, 2019.